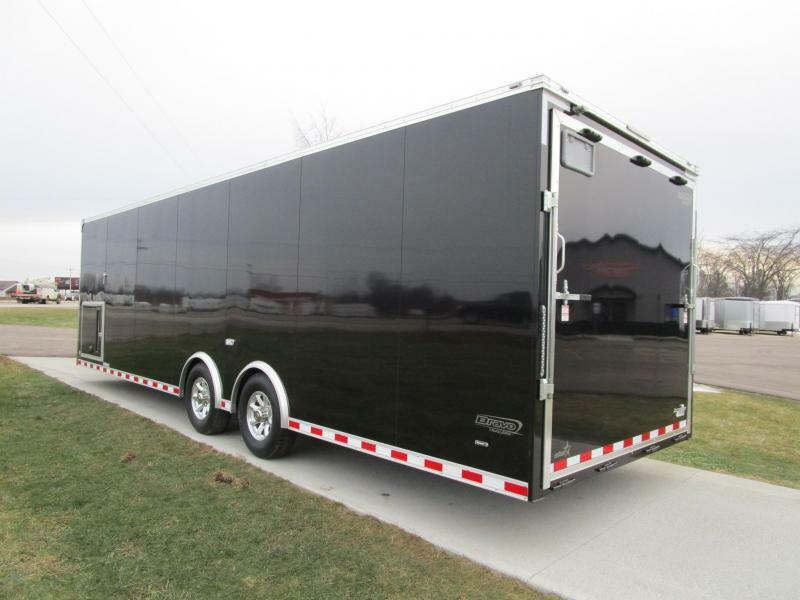 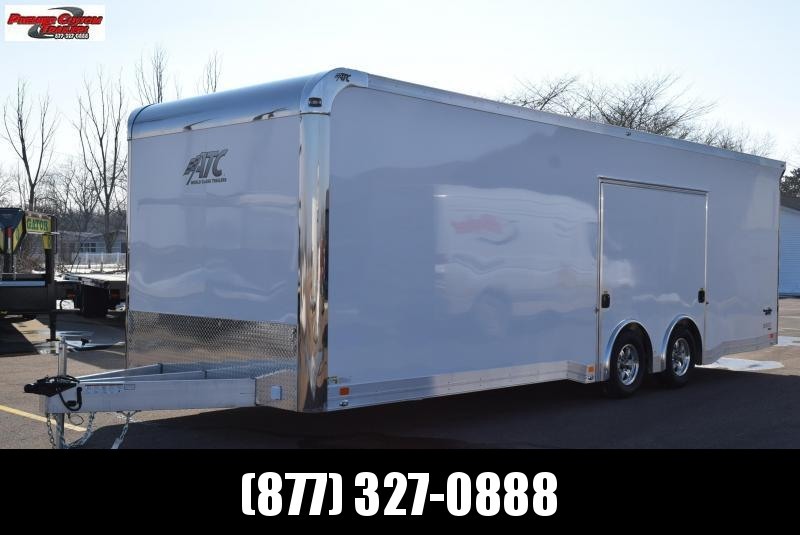 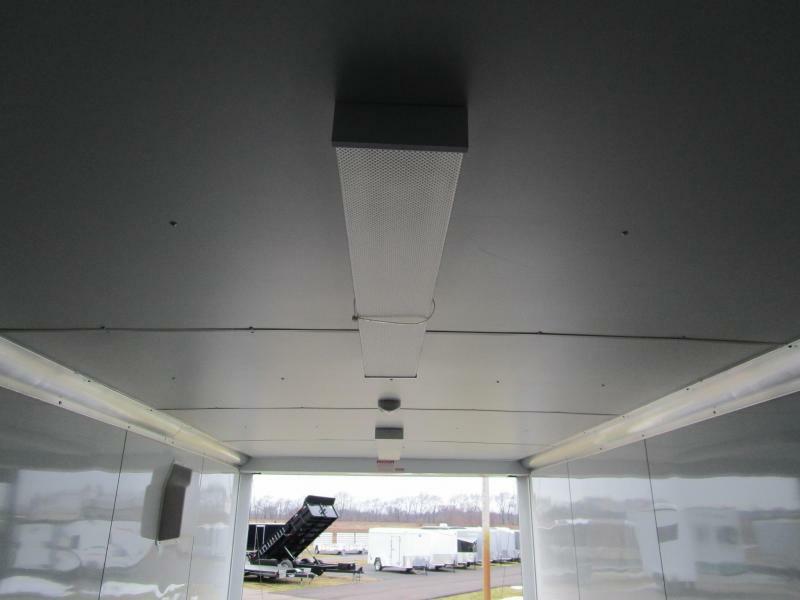 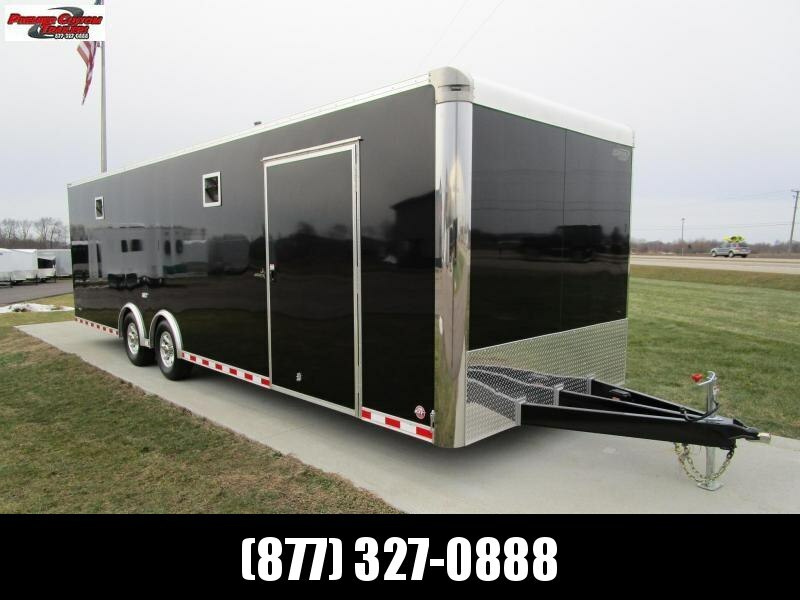 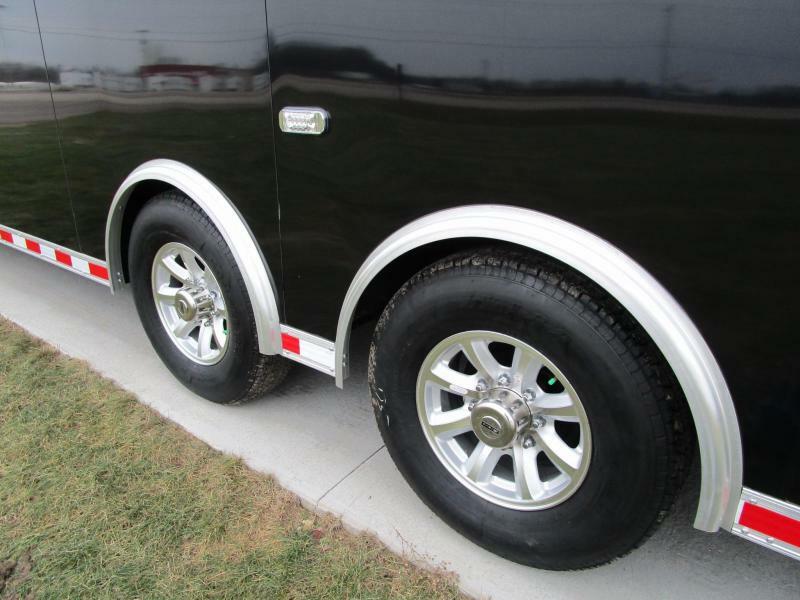 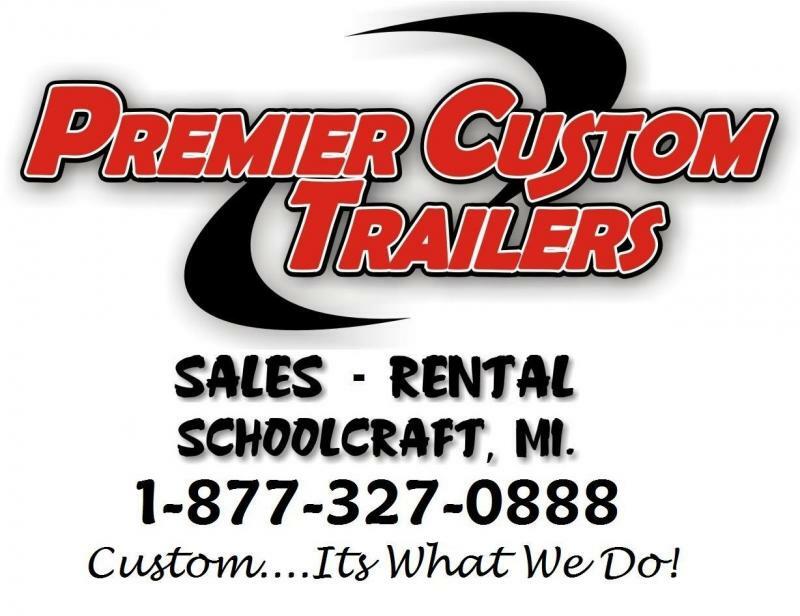 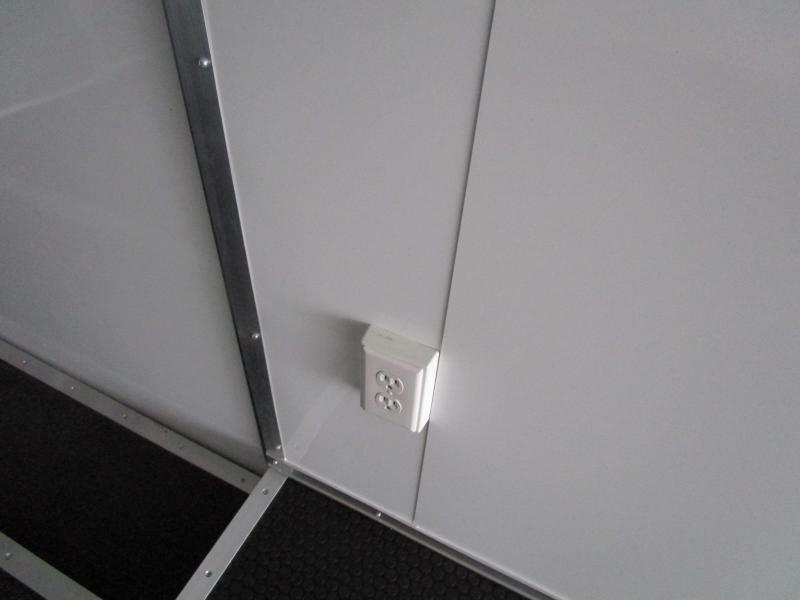 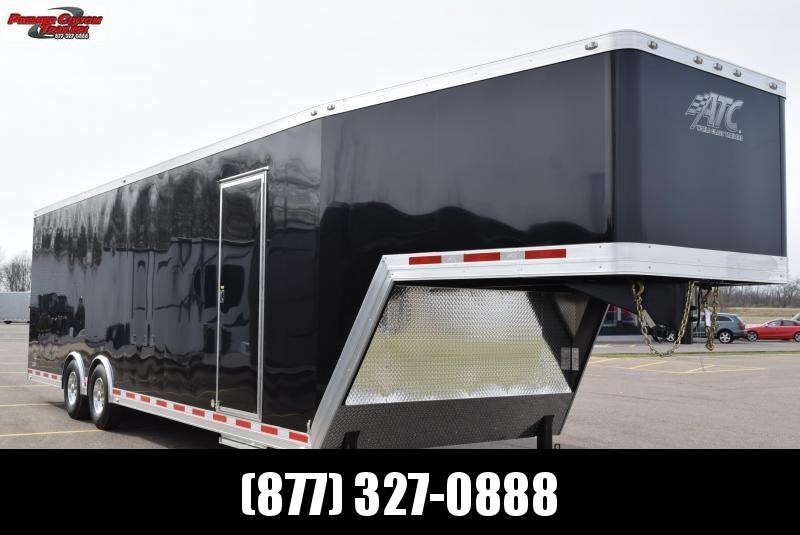 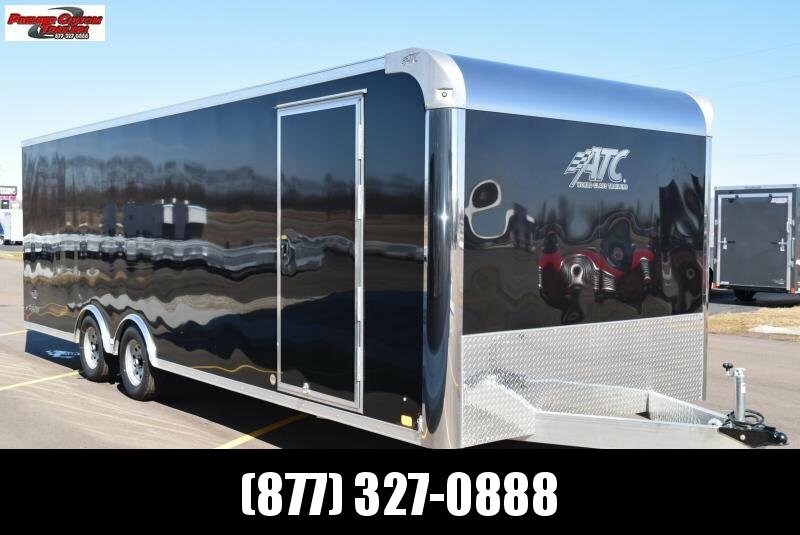 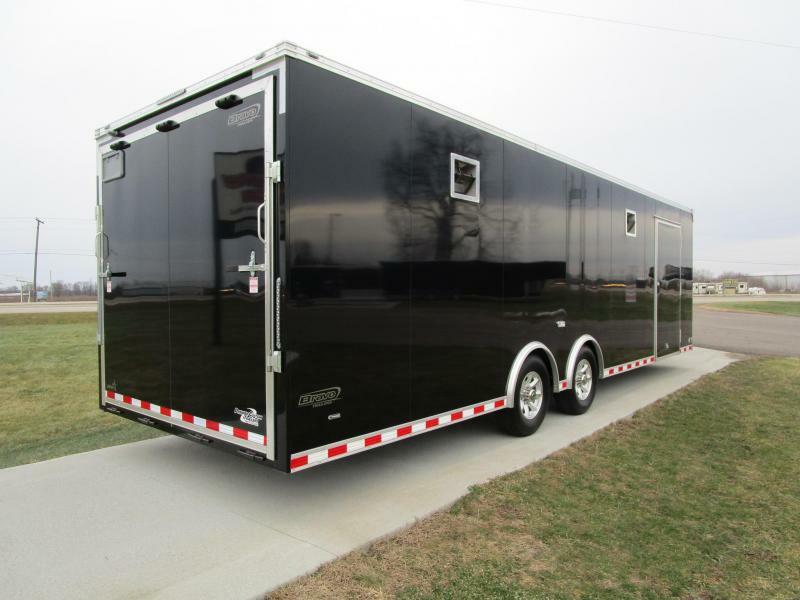 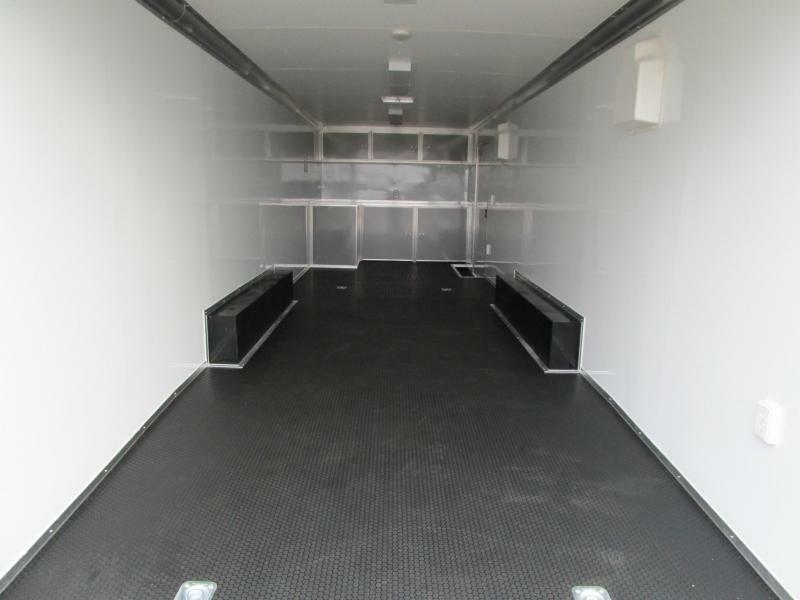 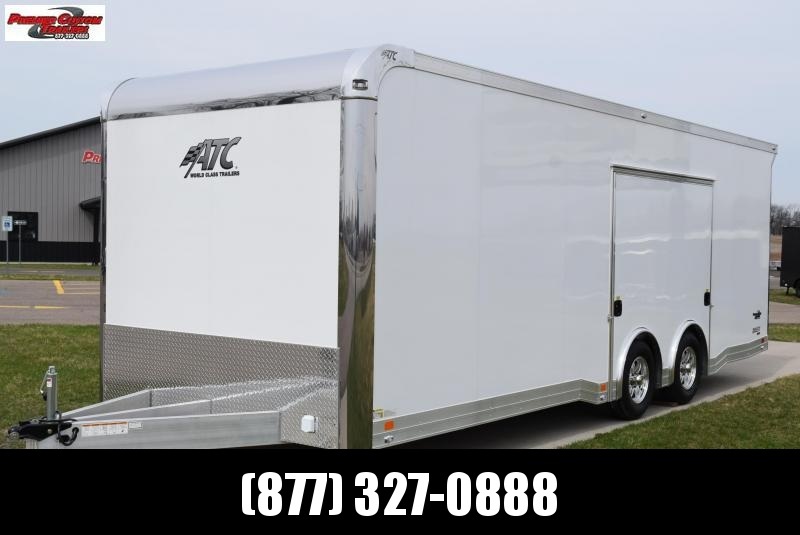 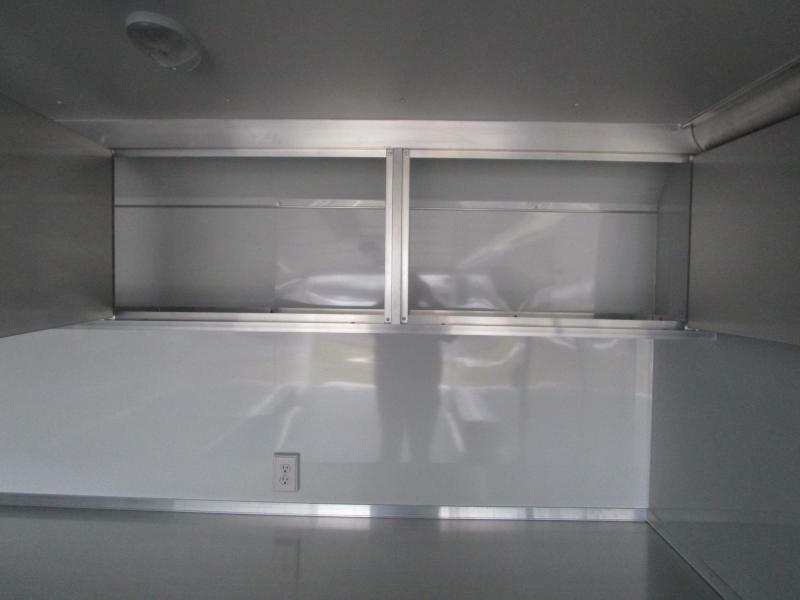 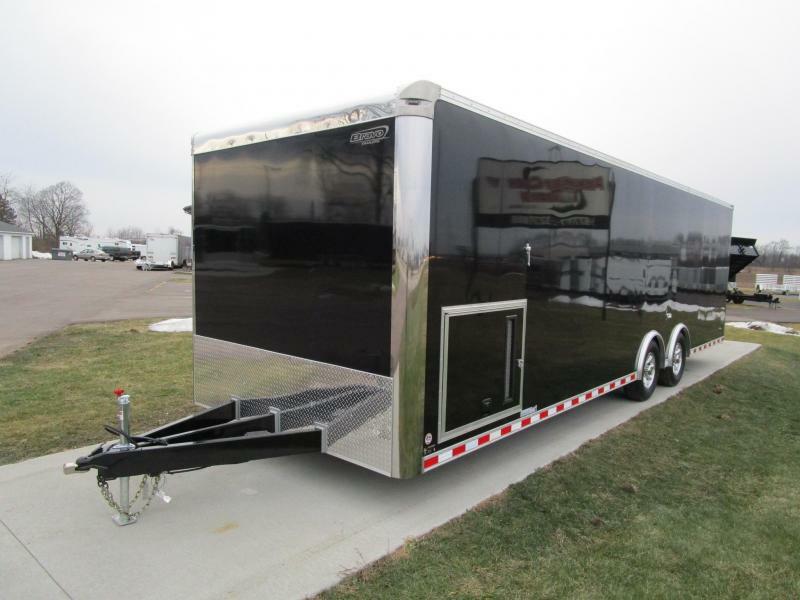 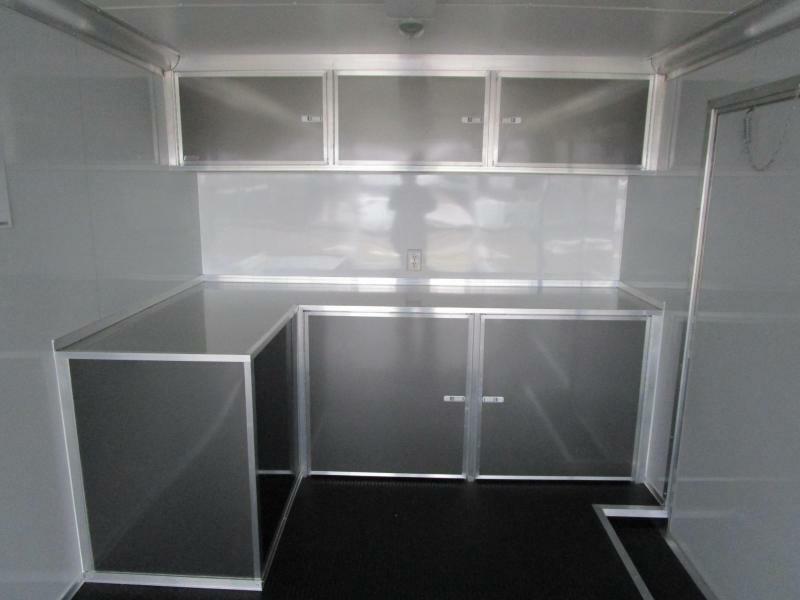 The STP model by Bravo is a race ready model combining all the great Star features with some essential race trailer options including cabinetry, finished interior, electrical, and much more! 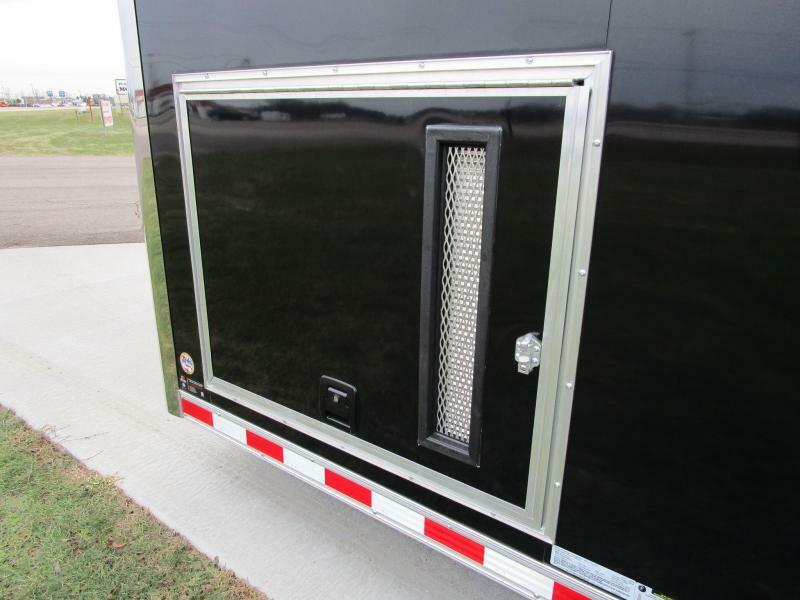 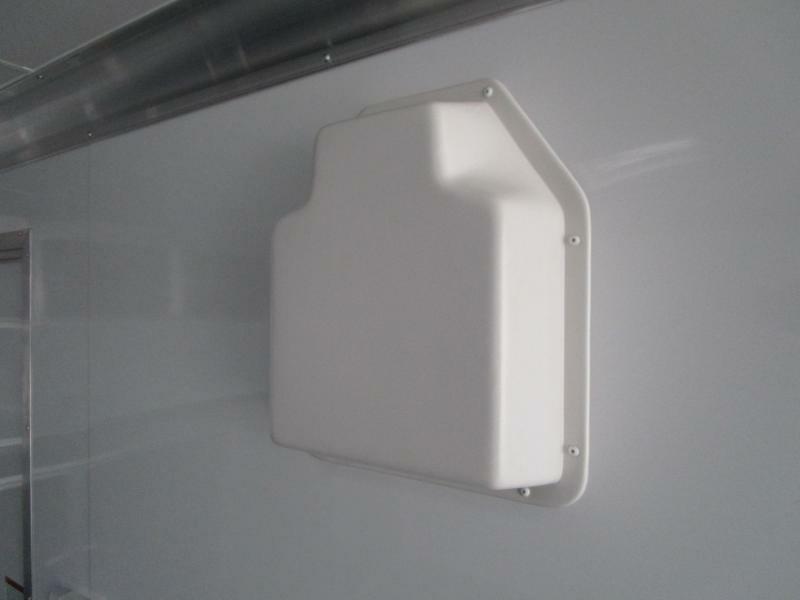 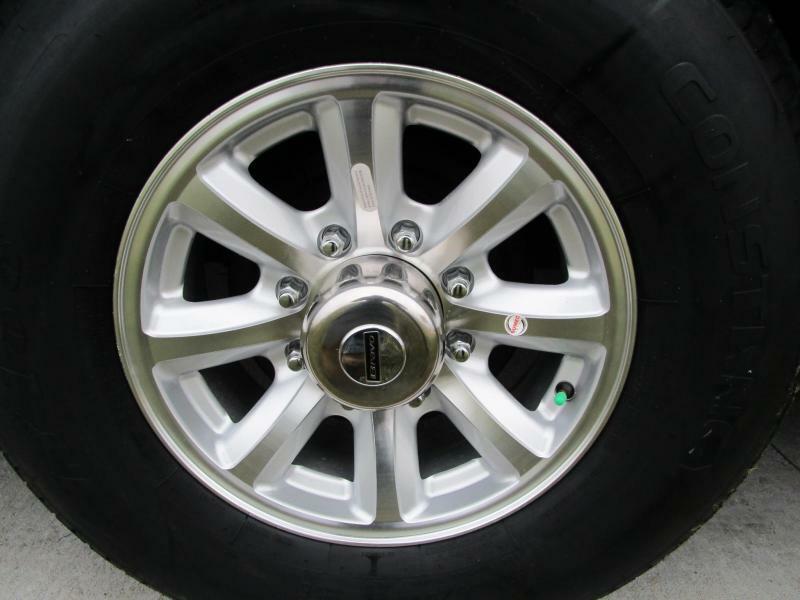 Check out what the STP Series has to offer. 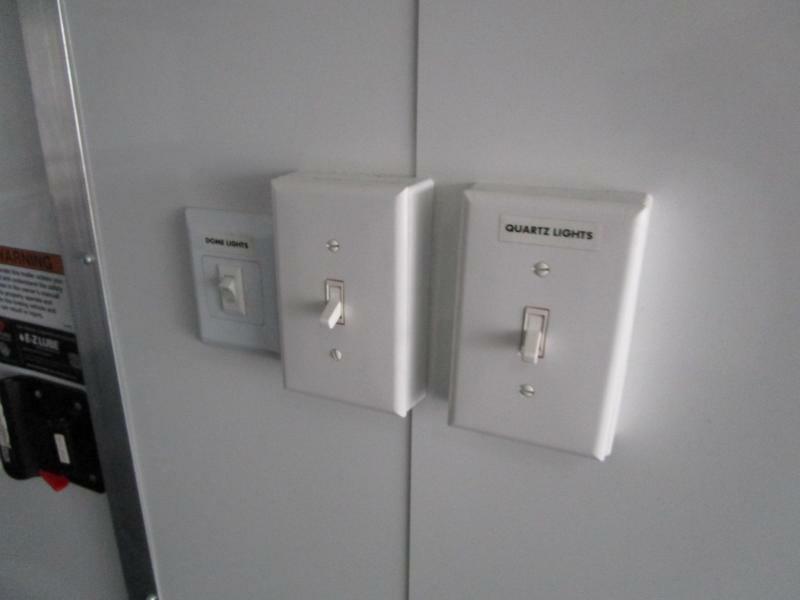 Many sizes and options available. 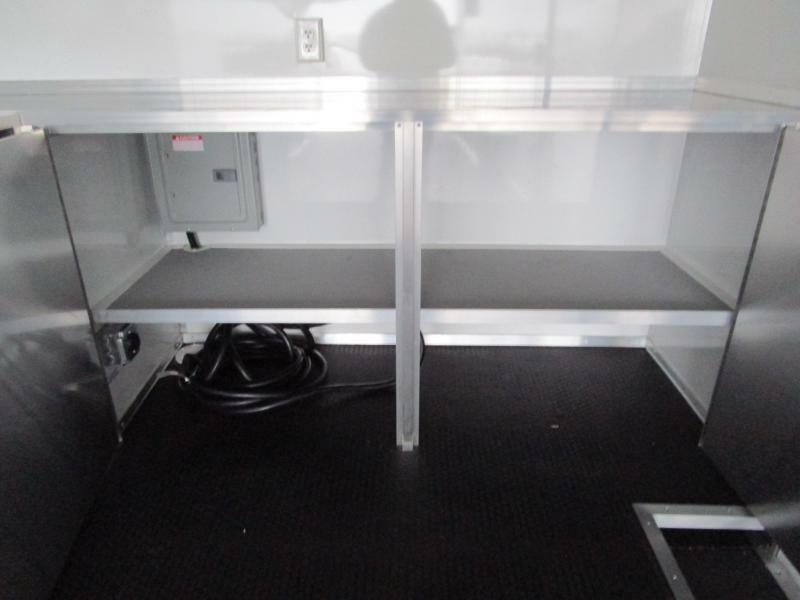 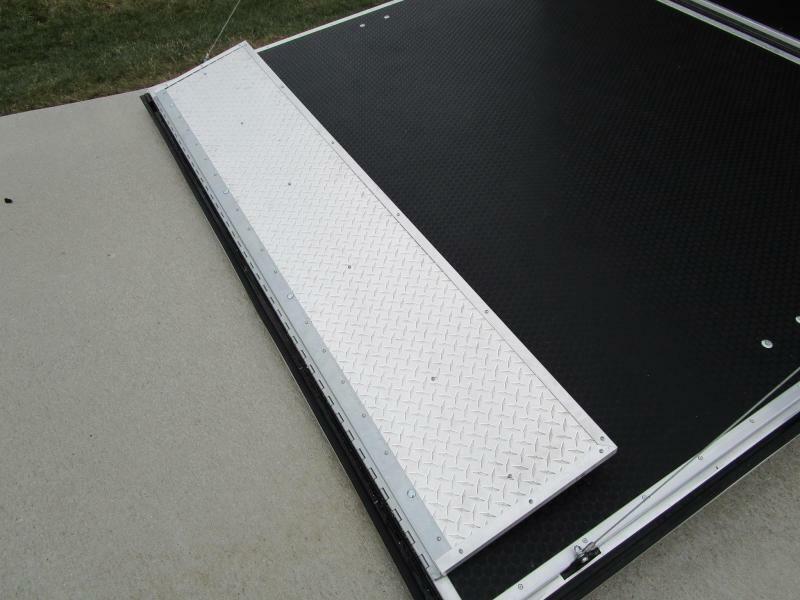 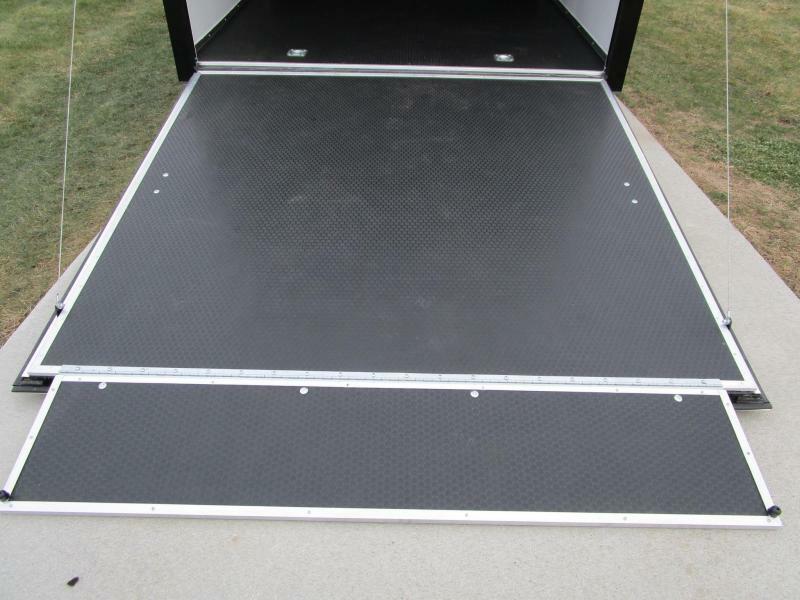 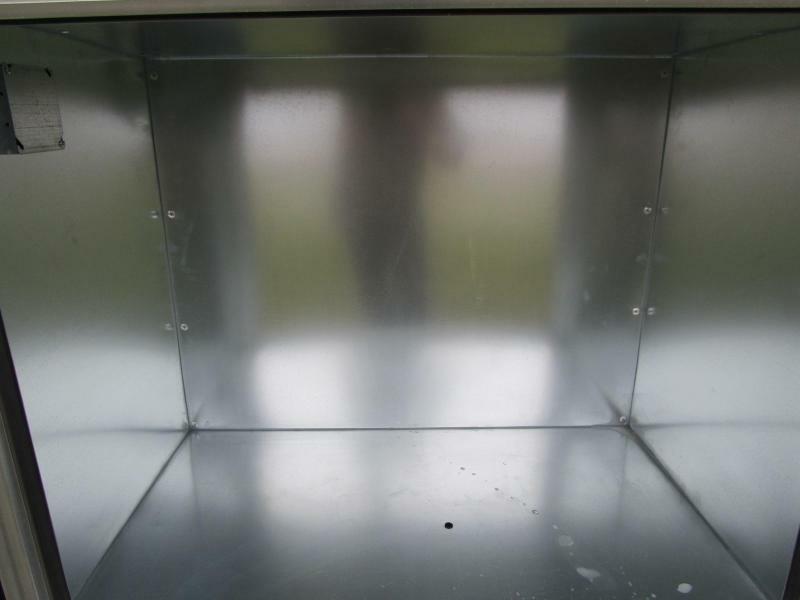 -GENERATOR PREP PACKAGE: 40"X32" GENERATOR DOOR, GENERATOR COMPARTMENT, 50AMP GENERATOR RECEPT.